It’s not often that you’ll find us talking about boots from outside of football (‘Footy’-boots, see? There’s something in the name) but our friends at adidas mentioned that as well as the new adidas F50 adiZero Prime, they were releasing a Rugby version for the world to oggle over too! The RS7 takes all the elements that made the adiZero such a successful pair of football boots and added some rugby specific extras. 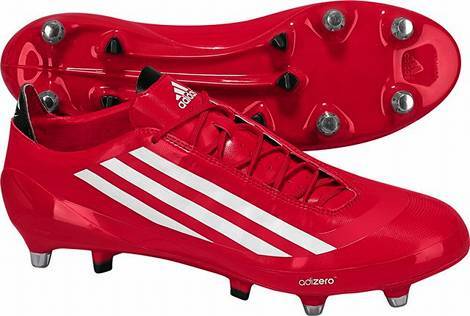 As it stands the adidas adiZero RS7 are the lightest Rugby boots on the market. * Upper: SPRINTSKIN crafted upper. SPRINTSKIN is a revolutionary single-layer synthetic for that incredible wear and reduced weight. This, along with TPU support bands, sprint frame exchangeable screw-in studs and aggressive colors, will dominate the rugby pitch. * Specs: Synthetic print added to medial forefoot is to increase control when kicking. The TPU bottom frameframe reinforces the upper and prevents abrasion in the kicking area. Inlay is crafted with the ultralight sockliner in the shoe. 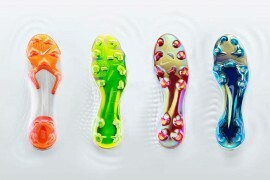 * Outsole: A new Traxion stud shape for maximum acceleration and speed on soft and wet surfaces. Mix of molded Traxion studs and exchangeable aluminum studs. The sprint frame construction uses geometrical learnings and a new stud shape to offer the perfect balance between light weight and stability. * Heel: Includes a Synthetic Print on the inner lining of the heel to help prevent slippage issues. This makes the boot easy to break in and secures a great fitting cleat. adidas has used a Sprint frame for the RS7 Pro boot that is 50% Lighter than all other regular TPU Outsoles. Strong and Permanent midfoot support for stabilty and also helps injury prevention through lightweight hollow core construction. The sole features a mix sole plate using the rounded studs and Moulded studs. This has been added for maximum traxion without increasing the weight of the Boot. All in all, the adidas adiZero RS7 sound like they have more in common with the older adiZero than the new adiZero Prime, e.g. the lack of adiTwin Light and sticking with SprintSkin. 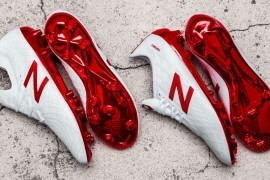 The RS7 was released in two colourways; Red/White and Green/White – which will make a really bold statement on the pitch – simple bold colours have often proven to look the most outstanding on TV cameras. 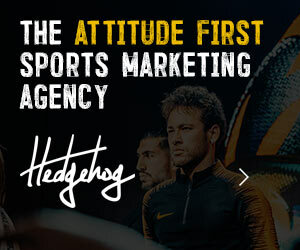 Finally the cost of these specialist Rugby boots is £140.00 – making them the same price as the newly revamped adiZero, and significantly cheaper than the adiZero Prime. Next articleDEMPSEY: WHY I’VE BEEN SWAPPING BOOTS! 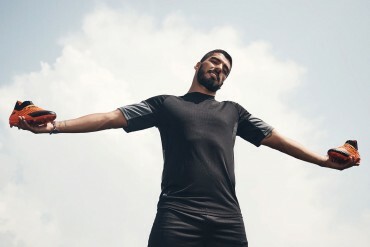 Just trying to get that info at the moment Balthazar – will update the article when we can get the official weight from adidas! i nearly fell off my sofa when i saw these. are these suitable to play football with? they are plain and beautiful altho i would love to buy these if there had a black edition. i love the green, it reminds me of the pine green vapor iv colourway from way back, i wonder how these would hold up when used for footy. Much, MUCH better than the new adizero soccer boots.. not even a comparison. I would even go as far as saying the new adizero-american football boots look better than the new adizero soccer ones, oh and at half the price! 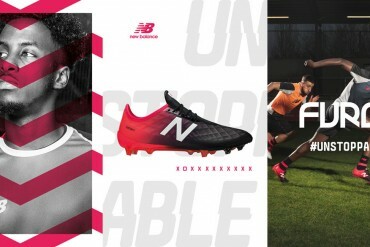 It would be great if the boots were sold for football too. The design and colors were great! 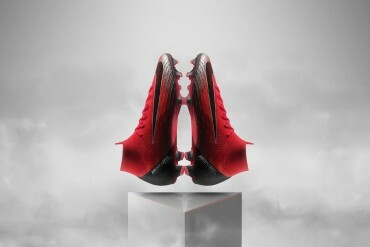 I will just get these for football, who will see the sole? 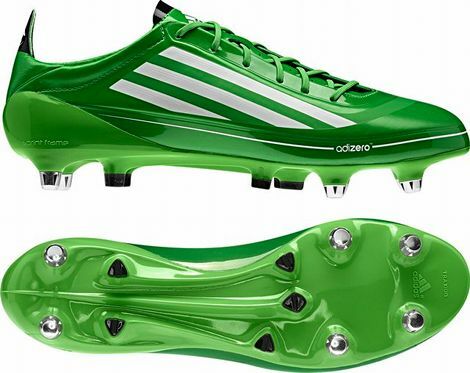 It’s like a mix of the F50i and the Adizero. these look wayy better than the primes! footy boots you should do a play test in these! Test these please before i by the primes i want to make a good choice. i won’t mind if adizero looks like this. i won’t mind at all!! 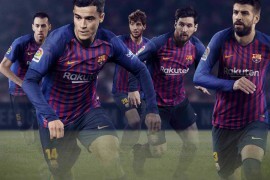 aesthetically speaking, this looks A THOUSAND TIMES better than adizero & adizero prime. everything seems to be in their rightful place: the stripes, the laces, the seams, etc. they’re looking very speedy, with striking colors thats really making a statement. 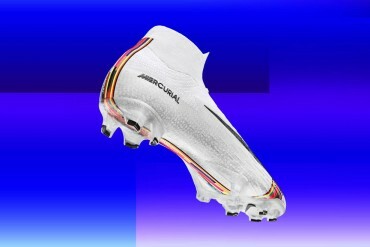 These boots are class!! I think the boot weight is 165g, the same as the first adizero F50. 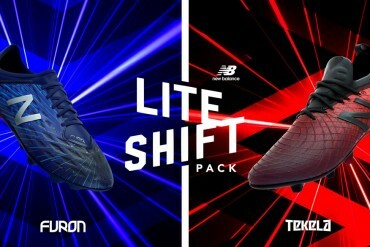 They are perfect for both Football and Rugby and from what i can tell the outsole is the same. 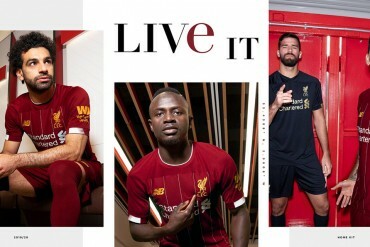 Would love to see them in white or black though!! 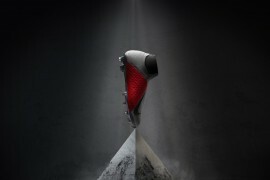 first rugby boot that’s a hit with football fans? What exactly is the difference between Rugby boots and Football boots? Is it the stud length? well ive been a ref for a few years, and theres nothing that looks illegal about the boots (at least as far as the ussf is concerned lol). i wonder if they fit different at all. theyre certainly more pleasant to look at than the primes. Do you reckon I would get away with playing football in them then? There’s this model to synthetic turf soccer shoe? 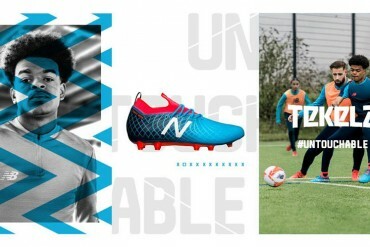 I would love to play soccer with this model. I do not care who is to play rugby, I want that shoe. they are FA approved so are legally allowed to be worn for football. Love these boots jus wana know how much is it in NZ currency ! How much and what website ?